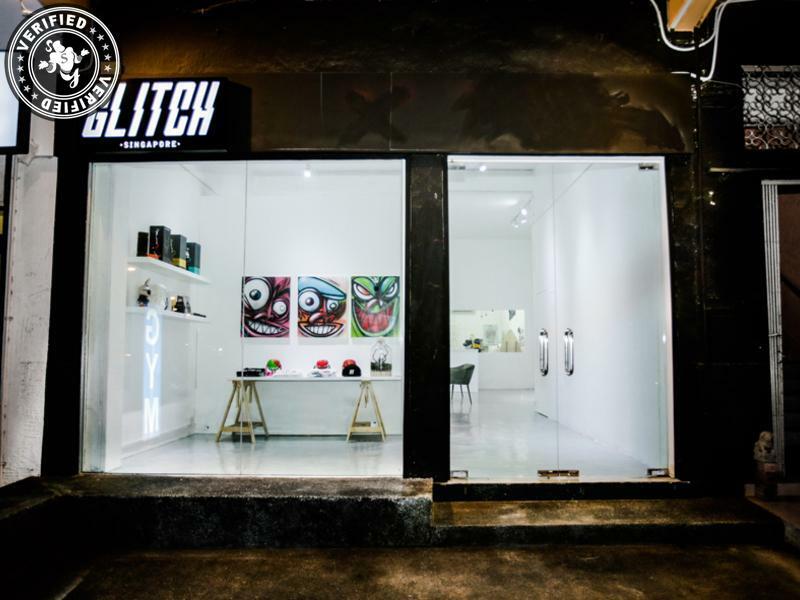 Glitch Singapore is a creative space located in a quaint low-rise neighbourhood in Tanjong Katong. 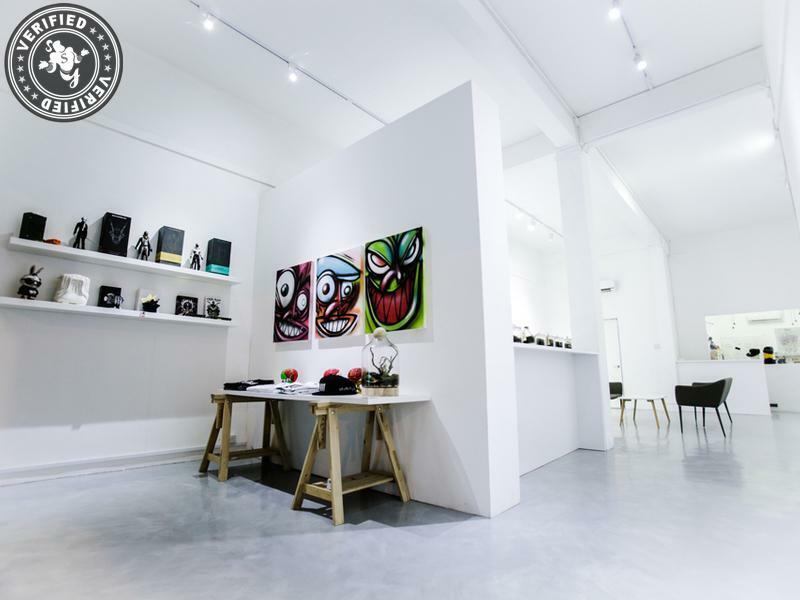 We curate art shows by local and international artists, workshops, collaborations and a space for all creatives to hang out, indulge in discussions and create progress for the urban art form in Singapore. 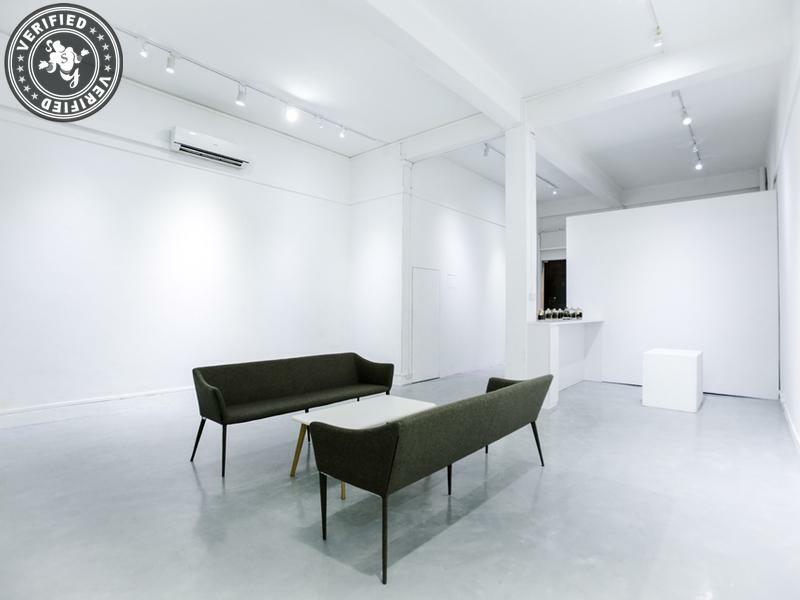 Glitch Singapore also serves as an event space, offering ample beautiful space to be filled with your creativity, happiness and celebrations! 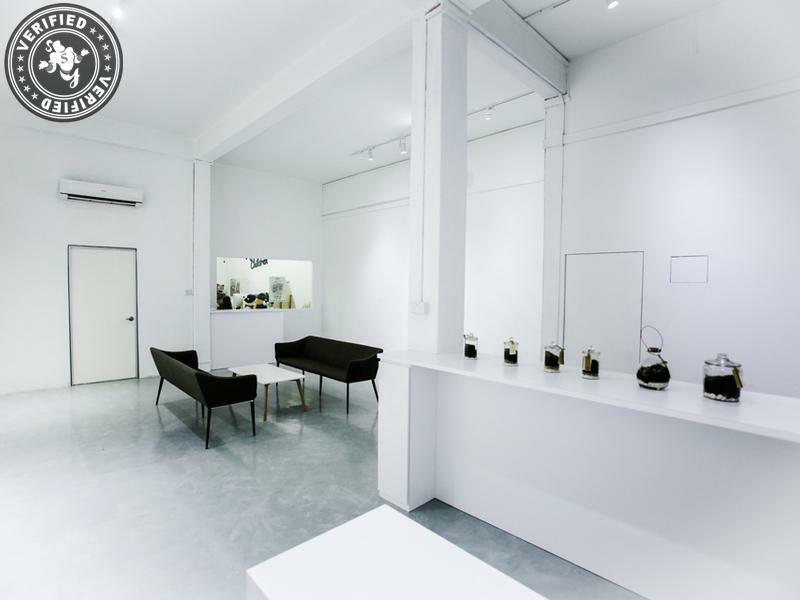 With a high ceiling and floor area of 1000sqft, we can sit 60 pax or 120 pax standing comfortably inside. 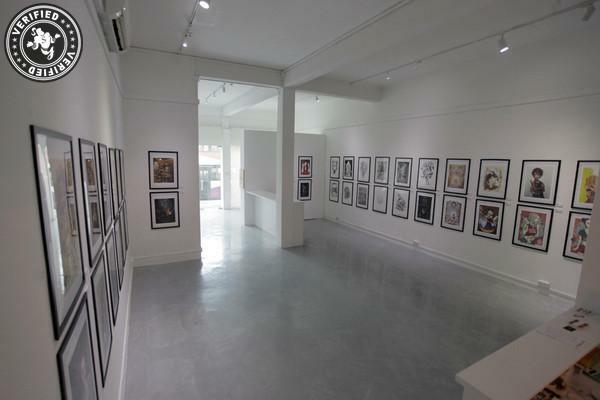 Being on the ground floor, we have a cosy front patio that can be used as well. The highest turn out for our event was 300 people. 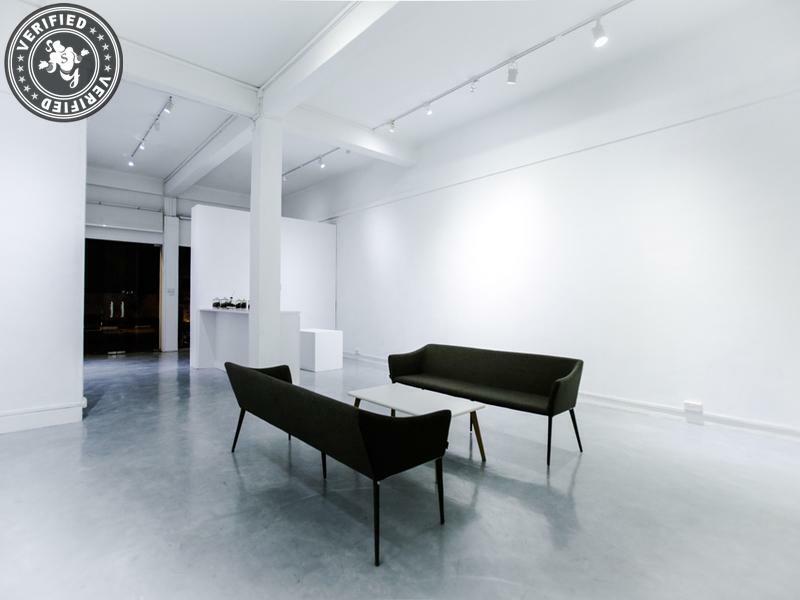 Normal Opening hours: Monday to Friday (12:00 – 18:00), excluding temporary hire dates. 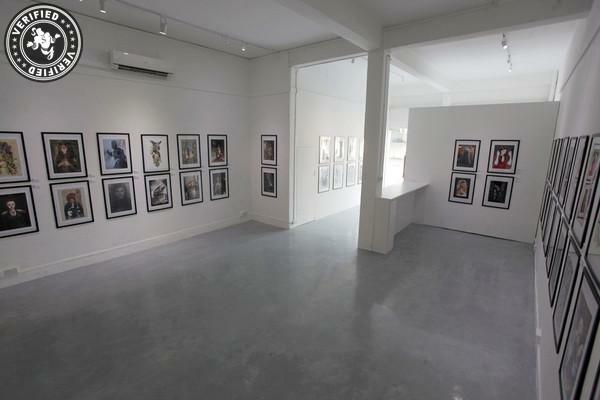 Please do check our news and event section for updates. For public transport, we are 10mins walk from Dakota MRT and 3 bus stops away from Paya Lebar MRT. For those driving, there's free parking along the houses and a public carpark 5mins walk away.